The new Elementor 2.1 includes solutions to many requests that our users have sent to us over time. 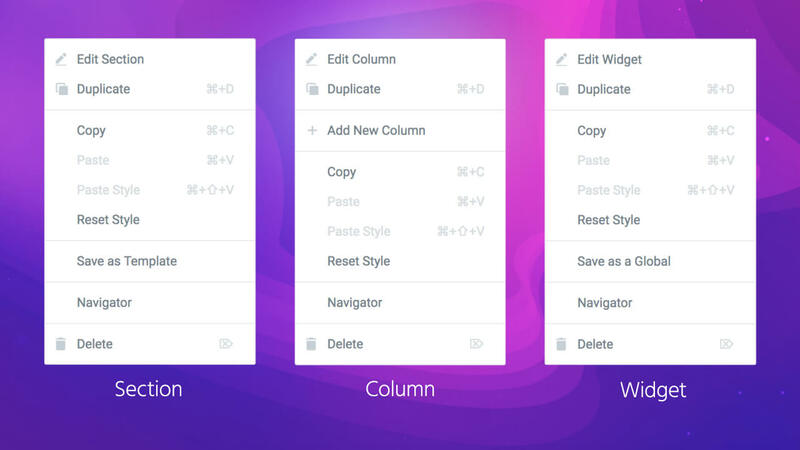 Copy/Paste Elements - Now you can simply Copy an element (Widget, Column or Section) and Paste it anywhere on the page. When pasting on top of a widget, the pasted element will be placed below it. Switch between Gutenberg and Elementor, using the 'Edit with Elementor' button within Gutenberg.